Car rental in San Jose can be one of the most important decisions regarding your trip to Costa Rica. Economy Rent A Car has 15 offices in the country of Costa Rica and including in downtown San Jose and nearby SJO San Jose International Airport. For car rental service from the Intl Airport please select our SJO airport office. Customers can count on our 24 hour call center and roadside assistance and know that we are close by when needed. 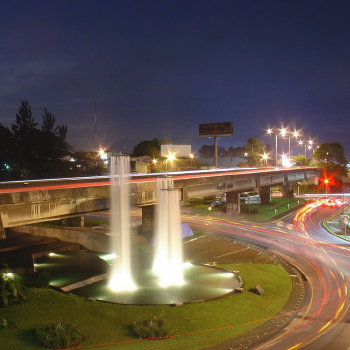 Our downtown San Jose car hire offices are located on North Sabana Blvd on Las Americas Avenue, San Jose. We offer free shuttle service to our car rental facility year round.